How can I view specific routes on a map? 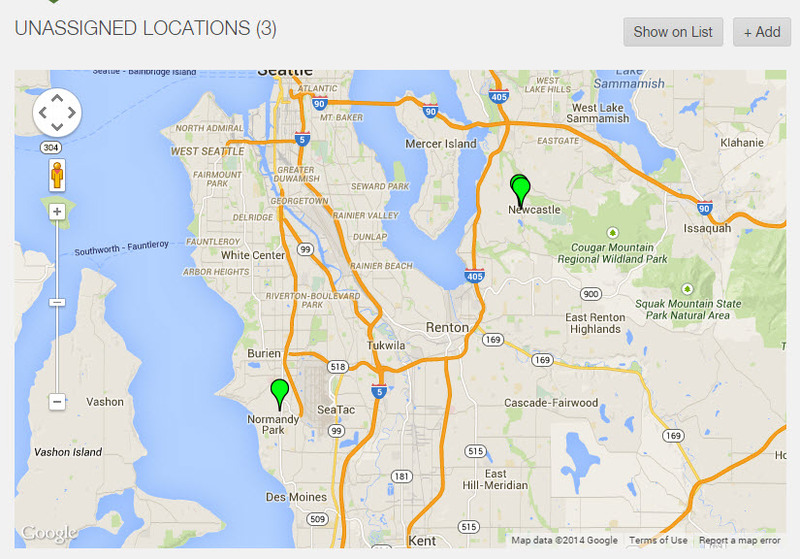 Farmigo utilizes the Google Maps application to help you see your routes and locations on a map from the dashboard. You can deselect the check boxes for an entire delivery day and for specific routes. 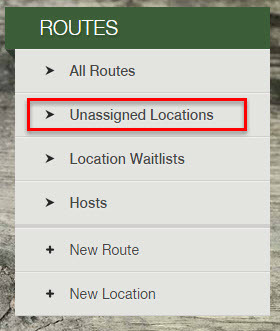 The remaining routes checked will be displayed on the map. Click the button "Show on Map"